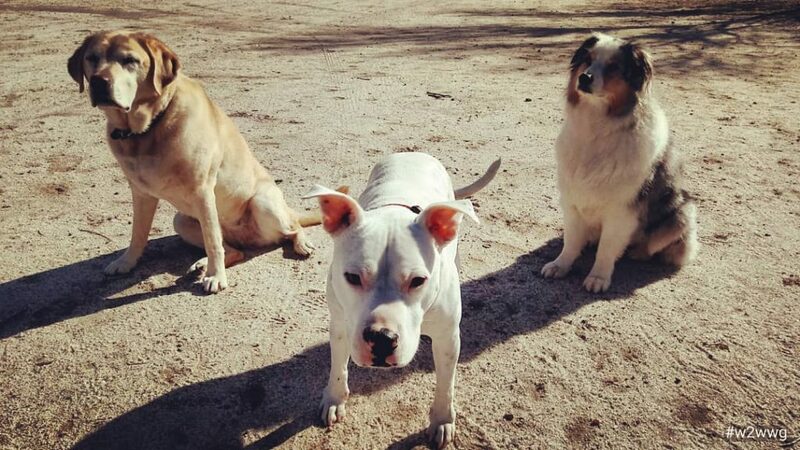 From left, Tater Tot, Kimbo, and Happy Camper enjoyed traveling Baja California in 2018. In addition to the health certificate, dogs must also have a certificate showing they have had a rabies vaccination that is current and was issued at least 30 days prior to entry in Mexico. Both dogs and cats are required to have proof from the veterinarian that the cat or dog is free from internal and external parasites, (tapeworms and ticks), and has been treated against these in the past six months. Cats do not require vaccination paperwork but will be subject to visual inspection at point of entry. Do not be surprised if a customs agent wants to see your dog(s) also. You must present the original health certificate and a copy of the rabies certificate at your point of entry. Once you have presented the above information, an Animal Health Import Certificate will be issued to you for your pet(s). We also recommend bringing proof of ownership such as registration paperwork with you. 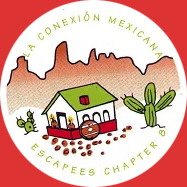 All pets are subject to inspection at ports of entry into Mexico and back into the U.S. and may be subject to further inspection if they appear ill. Pets under the age of three months, (that haven’t had all their vaccinations), are unfortunately not permitted to travel with you to Mexico. To ensure that your pet enjoys our Rolling Rally also, please plan on taking their regular pet food with you, and any medications they might need. Do not assume the same brands will be available even in Ensenada. Please ask your Veterinarian about Heartworm protection, if your pet is not taking a medication to prevent that, since that disease is transferred by mosquitoes. Bring an extra leash with you and do not let your pet drink unpurified water or interact with local dogs who might not be vaccinated. That said, it should be a terrific adventure for us and our 4-legged friends!